While the retail holiday season used to kick off on Black Friday, the motivation for a larger share of the nearly $700 billion retail holiday pie has inspired brands and retailers to start the holiday season earlier. Black Friday has now become Black November. And while sales associates at Apple Stores will undoubtedly be donning their cheery red shirts, other brands and retailers need to approach the holiday with the same readiness, especially when it comes to creating a positive in-store experience for their customers. While so many articles every year are written and devoted to readying ecommerce strategies, there are hardly any articles that talk about getting stores ready for the holiday season. Brands and retailers must not forget to focus on the bread and butter of the holiday season - the physical store. Brick and mortar stores continue to be an integral part of a good omnichannel strategy. In fact, sales in-store accounted the majority of all holiday sales last year. While online shopping is a critical part of any brand's strategy, consumers still appreciate the personal experience of shopping in store. The holiday season presents an interesting confluence of factors. Millions of marketing dollars are spent to draw consumers in-store. Yet, often times, stores aren't adequately prepared to handle the crowds and demand, and fail to provide a positive customer experience. The holiday season is a boon to most retailers, with sales in November and December accounting for as much as 30% of annual sales. Yet, at a time when the customer experience in-store should be at its best, it is often times at its worst. Increased foot traffic and high product demand often leads to painfully long lines, which lead to frustration and lost sales. Not surprisingly, almost $40 billion each year is lost due to long checkout lines. At no time, and especially during the holiday season, should a customer have to wait in line to pay. And they no longer have to. Retail sales associates can be equipped with state-of-the-art iPad based mPOS systems that allow any associate to complete any transaction for any customer at any time. These mobile systems offer fast, fully integrated, cloud-based functionality that allows customers to check out quickly, securely and with the simple tap of a button. While many retailers attempt to handle the holiday crowds by employing additional sales help, these associates can't help alleviate wait times if they don't have mPOS systems. Retailers have also tried to tackle wait times by setting up an additional POS station - but even this is not enough. Having just one additional fixed point POS station simply isn’t enough to handle the holiday traffic. Instead, retailers should aim for 100% frictionless checkout by arming all of their sales associates with robust handheld mPOS systems. As retail strives to become more efficient, and marketing strategies increasingly include a multichannel approach, there has been a marked shift away from the mega department store and toward the smaller branded store. During the holidays, this smaller footprint can prove a challenge as stores spend significantly to attract shoppers but then run out of inventory because of limited space. Fortunately, in-store mobile technology offers customers an endless aisle of products, giving customers access to a full breadth of the retailer's product line and in-store inventory, all from a store associate's mobile device. These store associate apps provide real time product and inventory information and, when necessary, can expedite shipping of an out-of-stock holiday gift directly from the warehouse to the consumer. Stores no longer need to devote thousands of square feet of space to display every style, size and color of every product. 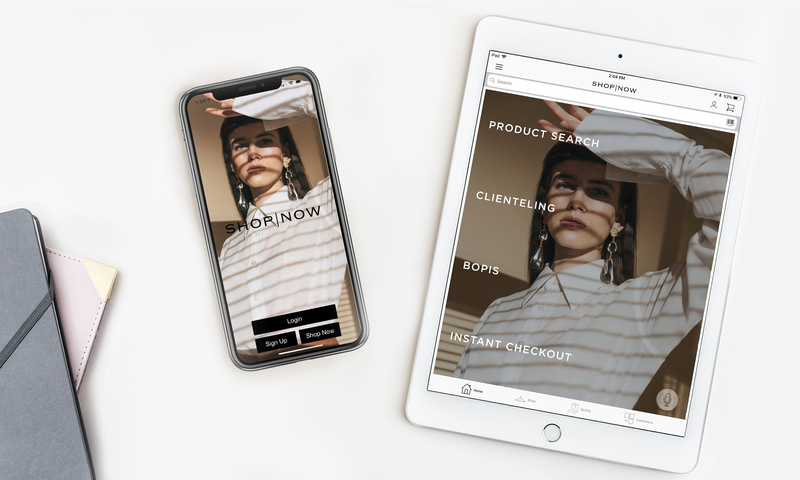 Instead, fully integrated endless aisle technology, combined with a finely curated selection of in-store styles, can bring a retailer's full product line to life on the screen of an iPad. While shopping online can prove to be fast and easy, consumers still often crave a highly personalized experience that can only be found while shopping in-store. As millions of consumers with long holiday shopping lists walk into stores this fall, retailers must service the customer in a way that connects on a personal level, establishes loyalty and creates a positive association with the brand. This is known as clienteling. 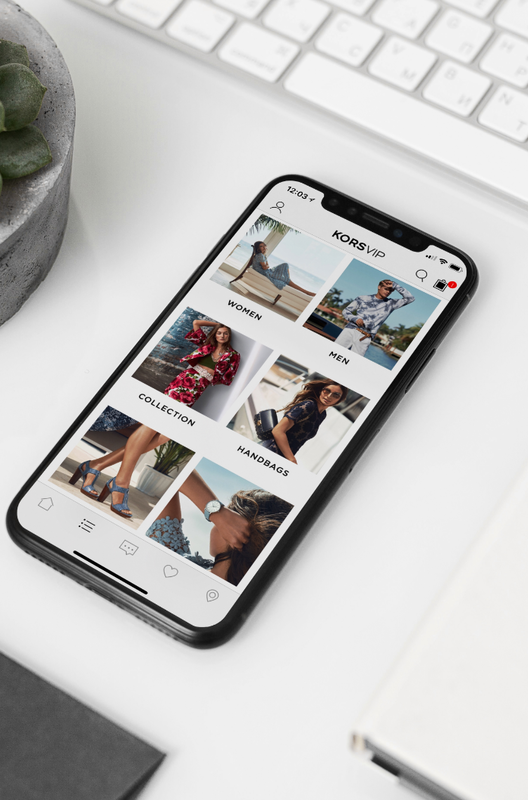 By using fully integrated clienteling apps on handheld mobile devices, sales associates can access detailed information about customers' personal shopping history, typical purchase size, preferences, likes, dislikes, clothing size and wishlists. Arming sales associates with this powerful information fosters engagement and helps sales associates offer helpful product and gifting recommendations. Clienteling apps, which are integrated with the brand's native app, are also helpful in establishing personalized communications with customers. Consumers this season will be inundated with generic marketing emails and holiday promotions, which often get lost in the shuffle. Yet it has been shown that consumers are much more likely to open in-app messages because they are more personal. In fact, a study by Leanplum found an 800% increase in open rates with personalized app notifications. 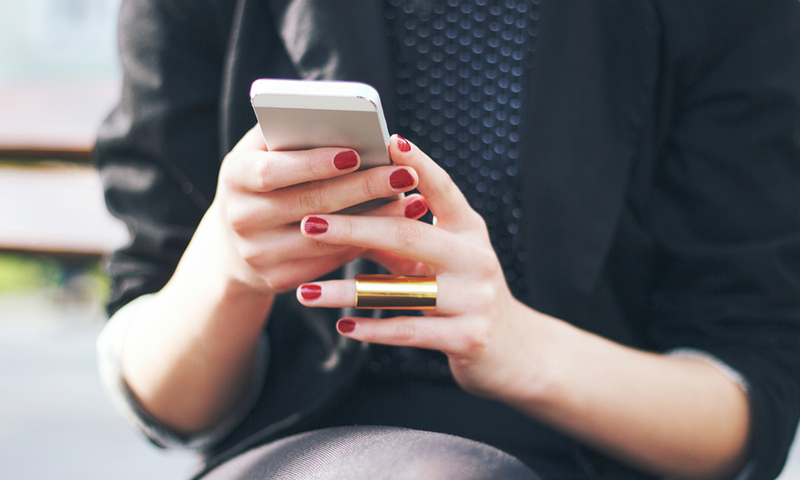 These personalized in-app messages, sent directly from the clienteling app, can include fully shoppable product recommendations based on past purchases, promotions and loyalty program information. Buy Online, Pickup In-Store (BOPIS), or Click and Collect, provides customers the ability to reserve an item online in seconds and pick it up when convenient in-store. It is going to be part of purchase flow this holiday season. Encouraging free in-store pickup assists in driving foot traffic to nearby stores and provides additional sales opportunities for store associates. Brands should be ready with store associate apps that can seamlessly manage BOPIS order flow. Customers are seven times more likely to buy something if they try it on in a fitting room. It's crucial that brands and retailers make iPad and Android-enabled fitting room technology available to both sales associates and customers to make the experience more pleasant this holiday season. 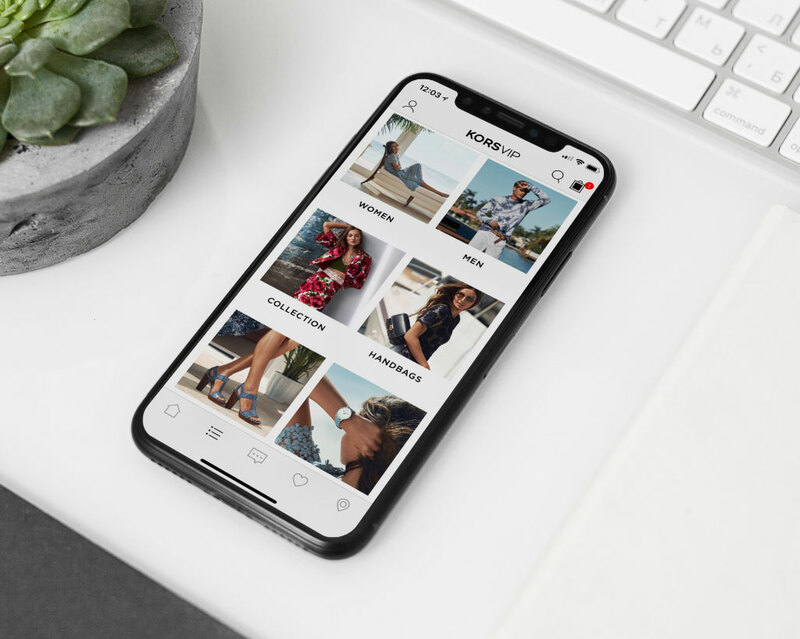 Fitting room apps enable the customer to easily communicate with the sales associate, request additional items, check inventory, receive smart product recommendations and pay for purchases from within the fitting room. These apps can also be integrated with store associate apps and customer-facing store apps to connect the customer with the brand even before they come in-store. This connectivity allows store associates to pull requested items, access a full clienteling profile of the customer, set up appointments and communicate with the customer before he or she even walks through the door. Brands and retailers are optimizing their sales floors with the most innovative technologies in order to elevate the customer experience. It's time that the long-neglected fitting rooms receive the same treatment. With 61 days and five weekends making up the 2018 holiday season, retailers have an incredible opportunity to make this a truly joyous year. The opportunity is huge but the planning must start now. Retailers must implement a well thought out marketing strategy that optimizes all channels and specifically leverages the power inherent in the physical store. As consumers continue to crave a personal and interactive in-store experience, leveraging fully integrated mobile sales associate apps, native apps and fitting room apps to elevate the in-store customer journey is the best gift you can give your customers this holiday season.